Like a Career in Music? Wouldn't you love a career in music? 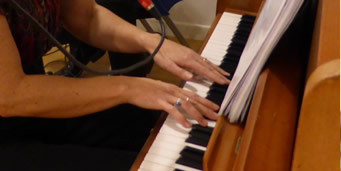 Schipke Sound is a base of experienced musicians who are keen and available to assist you in taking your musical career further. We provide instruction for all ages. Whether you are an instrumentalist, singer, song writer or any combination of the above, we are here to help take you to the next level. Or would you prefer to work behind the desk? Recording, mixing or producing yours or someone else's music? We can help you there too. Just starting out? No problem. We specialise in taking beginners. All tutoring is done in a comfortable, home environment. Either ours or your own. No stress, no pressure and relaxed one on one attention. 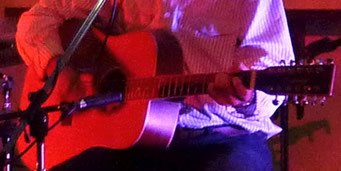 Learn to play an acoustic and/or electric guitar. Guitar instructor Breen Schipke can help you play the licks you've always dreamed of, and help get your guitar career started. Contact us today. Fiona Schipke is a qualified professional piano instructor with certificates in all 8 grades and Cmus AMEB exams and Grade 5 theory exam. Whatever your age, take your music to a higher level with a real piano teacher. Breen's first love was playing the bass, and he spent several years touring in Europe as a bass guitarist for a professional showband. 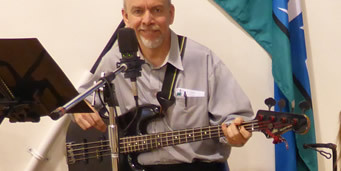 He has played on many studio recordings as a session bass guitarist. As an instructor, Breen shares his skills, techniques and love of the bass with you. Learn the basics of audio engineering. 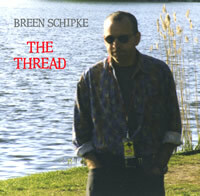 Breen Schipke has a Diploma in Audio Engineering from SAE and a Bachelor of Music from Qld Conservatorium majoring in Sonology (the study of sound). 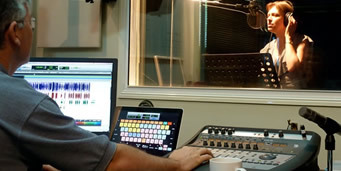 Breen's wealth of experience available to help take your audio career further. Like to know more? Send us your email. If you like to work with a team of music teachers, we may have an opportunity for you. Contact us today.